EZ Robot Six Hexapod: an educational robot with 6 legs and 13 EZ-bit connections for further add-ons. The robot has a camera and offers vision tracking. It can be controlled via WiFi. Plen2: a robot kit with control boards, servo motors, and everything you need to build your own robot. The PLEN2 is Arduino-compatible. EZ-Robot JD Humanoid Robot: a customizable robot with heavy-duty servo motors, legs, and gripper arms. 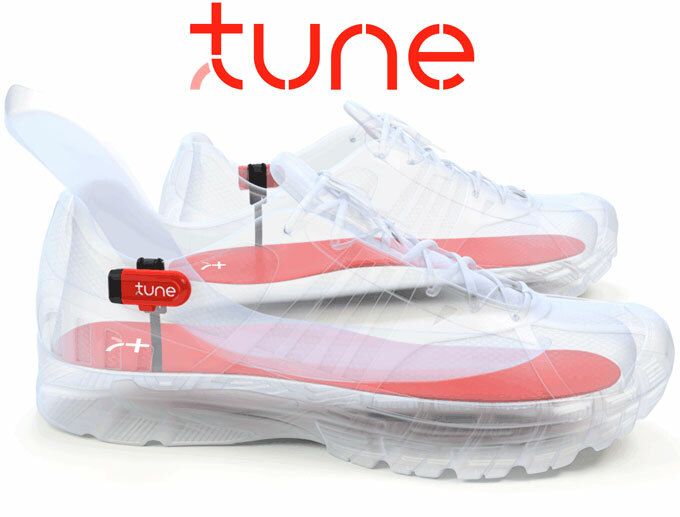 It has a built-in camera, speech recognition, and WiFi. It is compatible with iOS/Android devices. Codie: a robotic toy that teaches users the principles of computer coding. It comes with advanced code organized into blocks to allow children to easily arrange them to build programs. HR-OS1 Endoskeleton Robot: an open source, 20-degree of freedom humanoid robot that can be customized using 3D printable shells. You can connect it to apps on your smartphone or tablet. Roby 3D Robotic Kit: a 3D printed robot that teaches you about programming and DIY electronics. It supports WiFi and Bluetooth. You can add sensors to improve your robot. 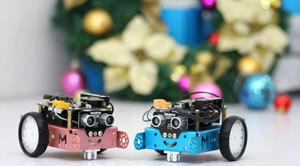 mBot: a $49 educational robot for kids. It provides your child with hands-on experience about graphical programming, electronics, and robotics. It uses Scratch-style coding. Have you found better educational robot kits? Please share them here.